The hunt for the writer of The Op-Ed on the Orient Express continues. PA-Pow! Please proceed to the mezzanine and collect your series of tubes. No more callers please, we have a winner. They’re in the area around Tikrit and Baghdad and east, west, south and north somewhat. 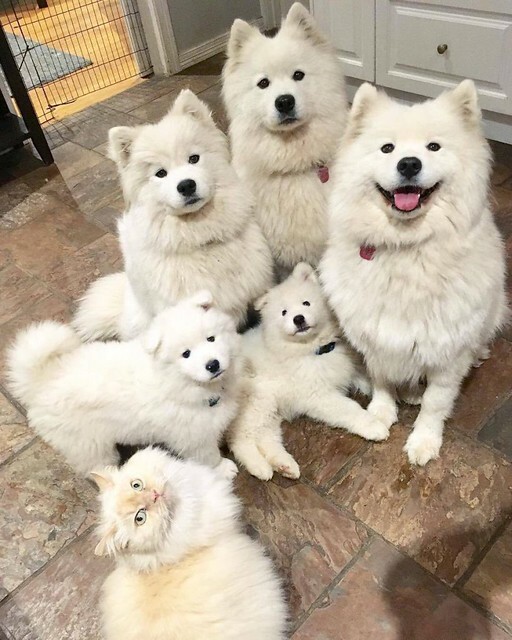 Who’s the only one smiling? Always a give-a-way.